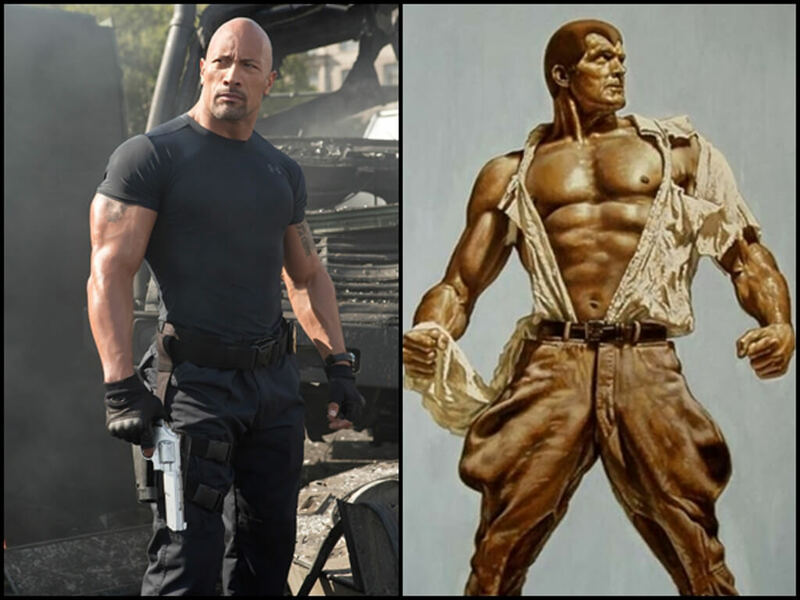 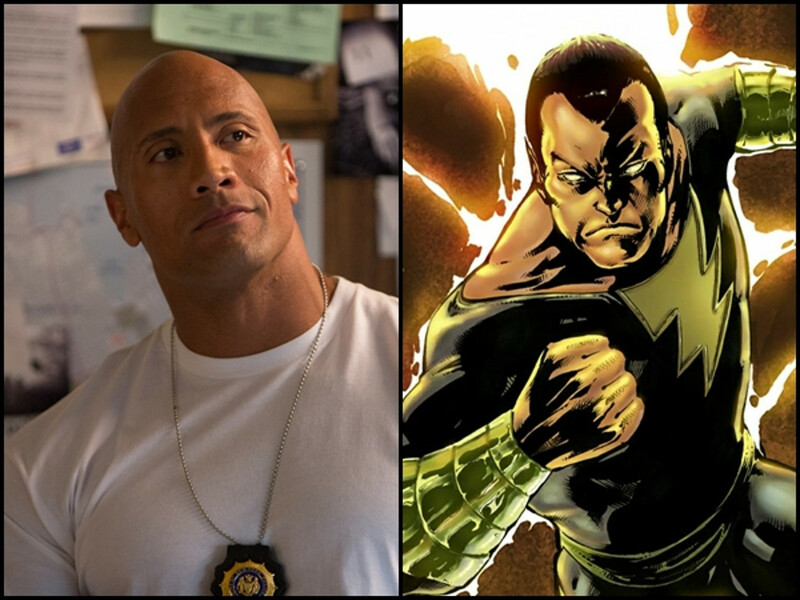 Will fans finally see Dwayne Johnson as Black Adam on the big screen? 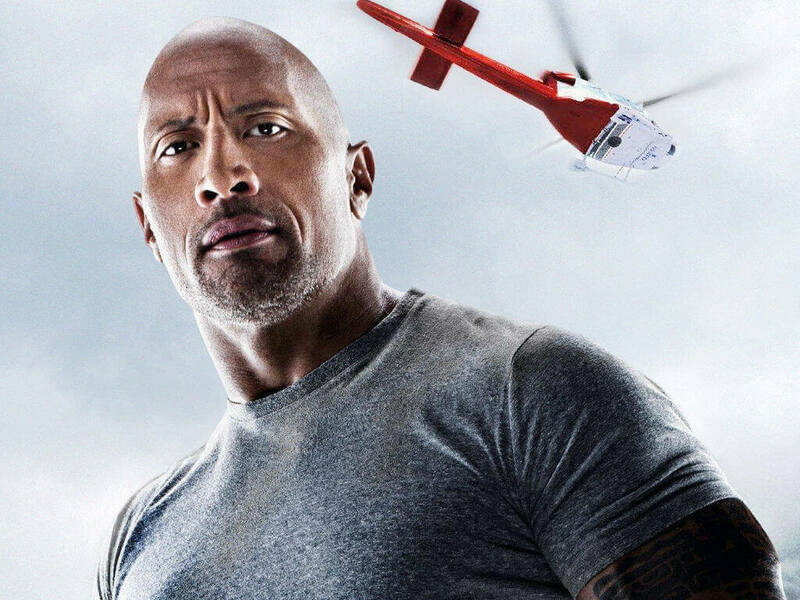 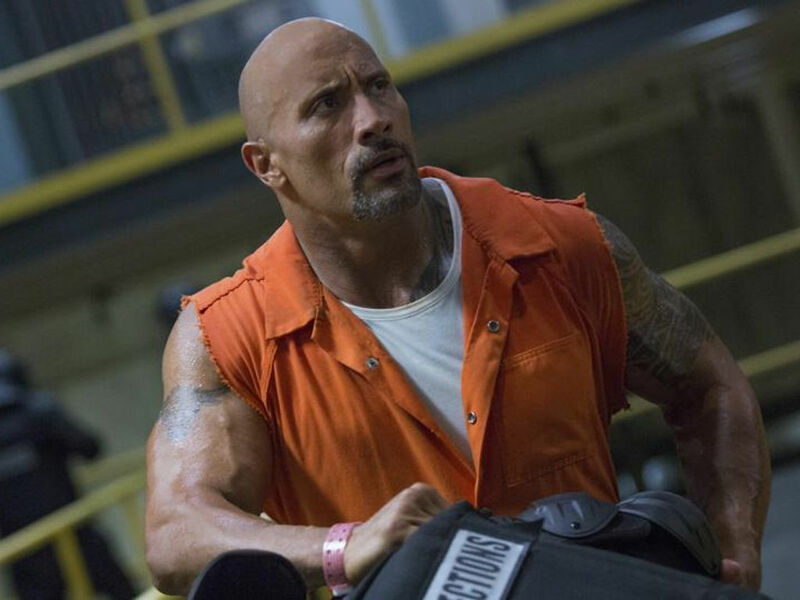 8 Nov – Ever since his attachment as the DC supervillain Black Adam back in 2008, fans have yet to see Dwayne Johnson playing it on the big screen. 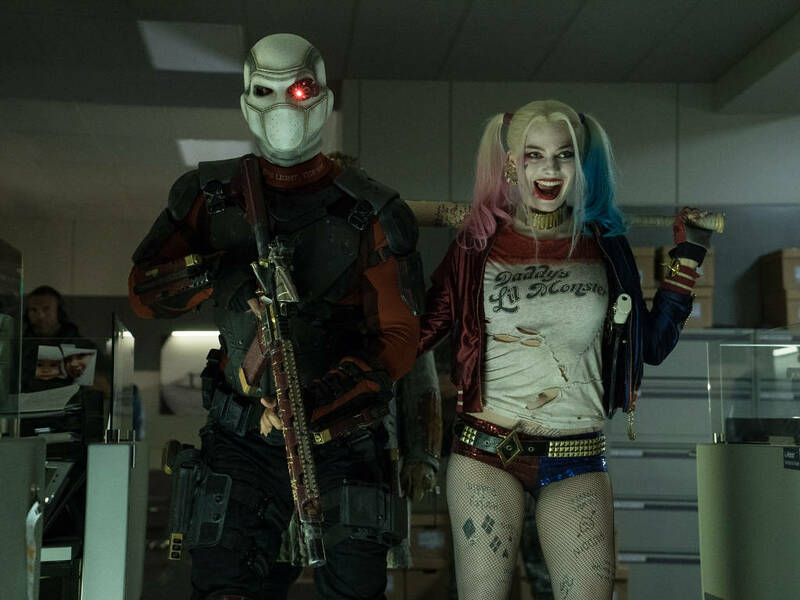 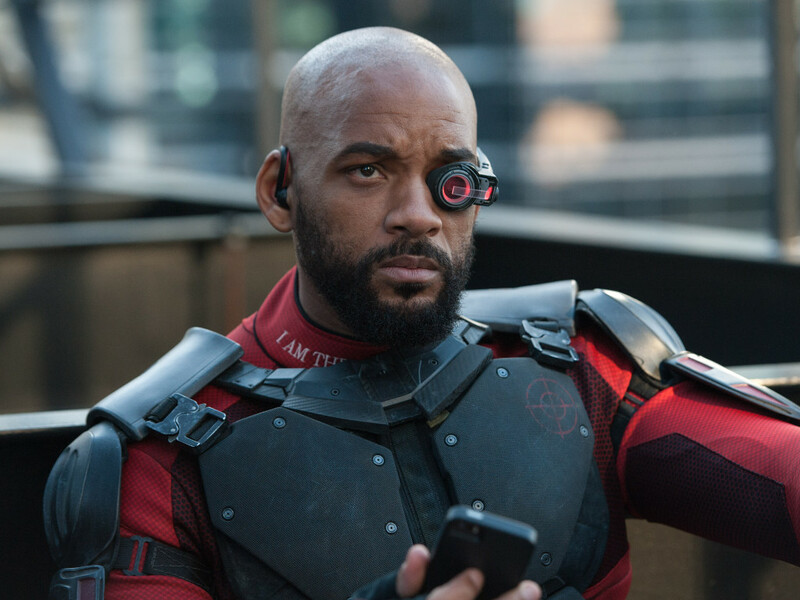 However, such opportunity might be coming our way soon with words spreading of the upcoming "Suicide Squad" sequel serving as an introduction to the character. 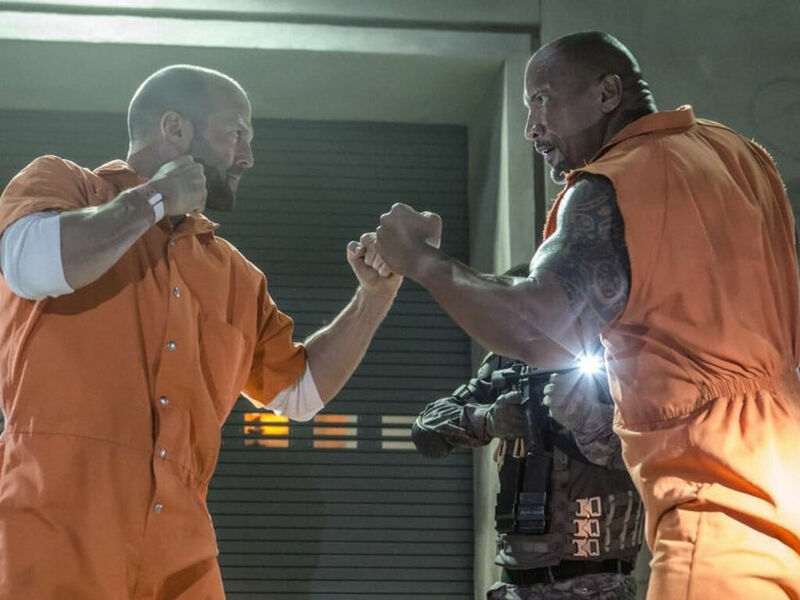 The Wrap brought words that the current plot for "Suicide Squad 2" will have its antihero members tracking down a weapon of mass destruction, which turns out to be Black Adam himself. 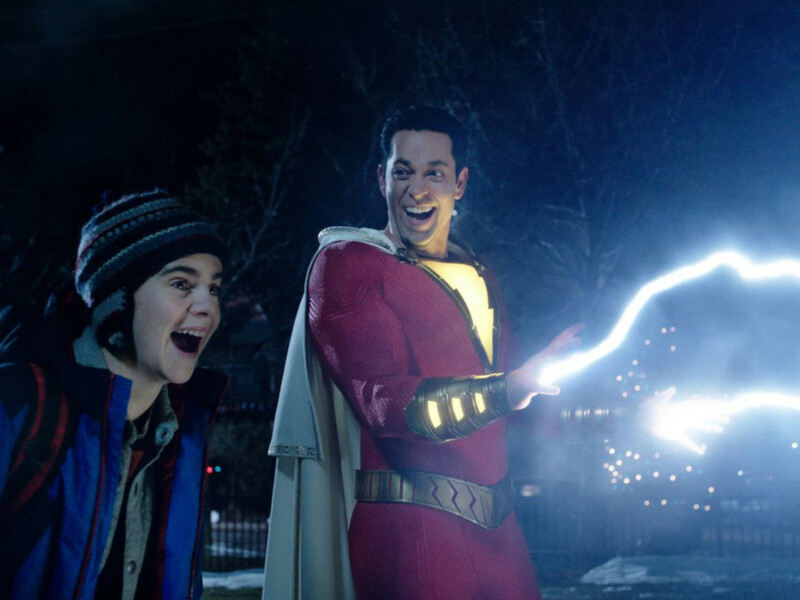 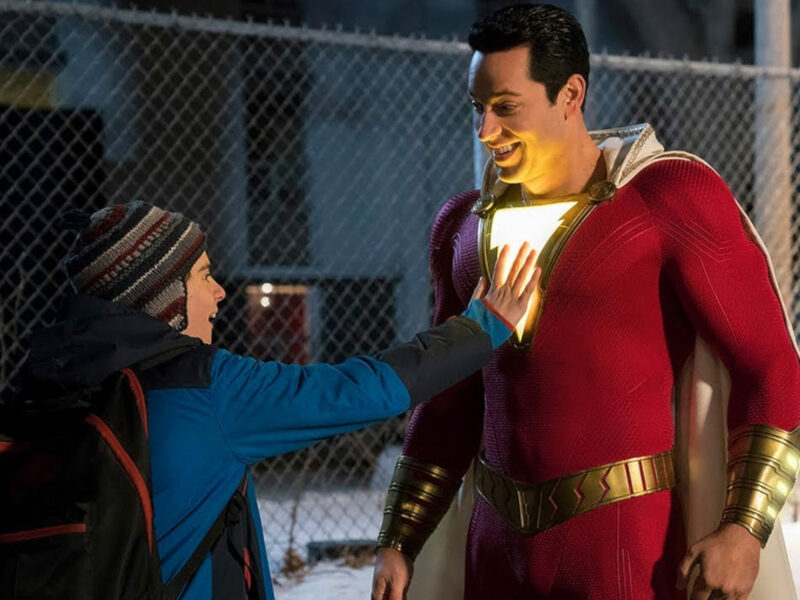 This seems to go in line with what The Rock has hinted back in May to Fandango on the development of Shazam's nemesis. 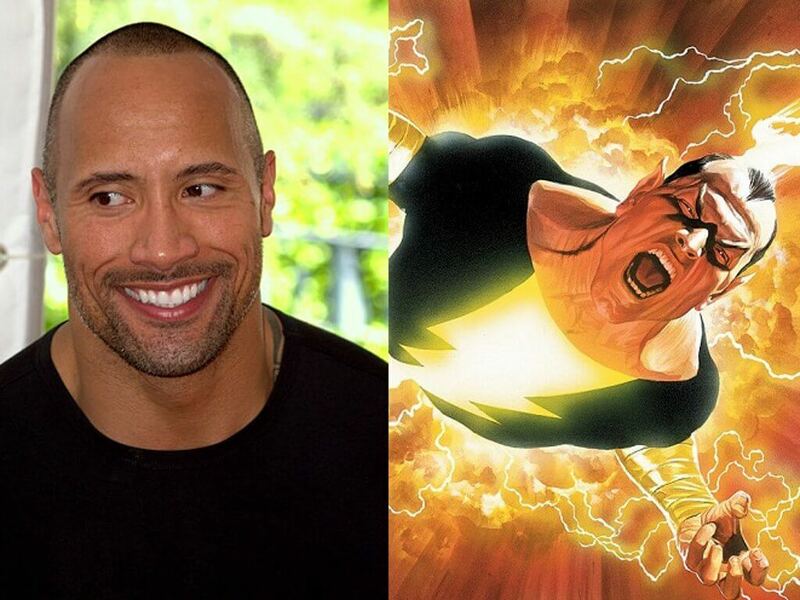 "We have a really cool surprise for Black Adam that I can't reveal, in terms of where we will see Black Adam being introduced," Johnson teased. 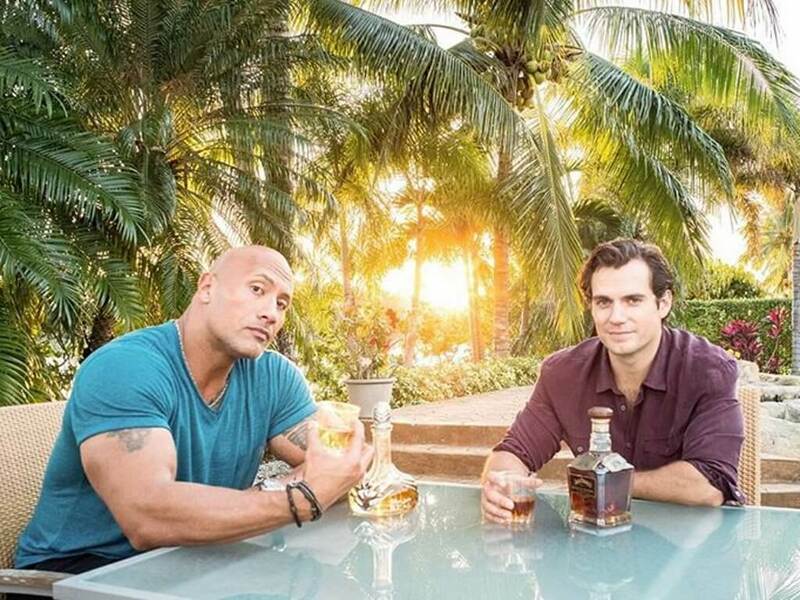 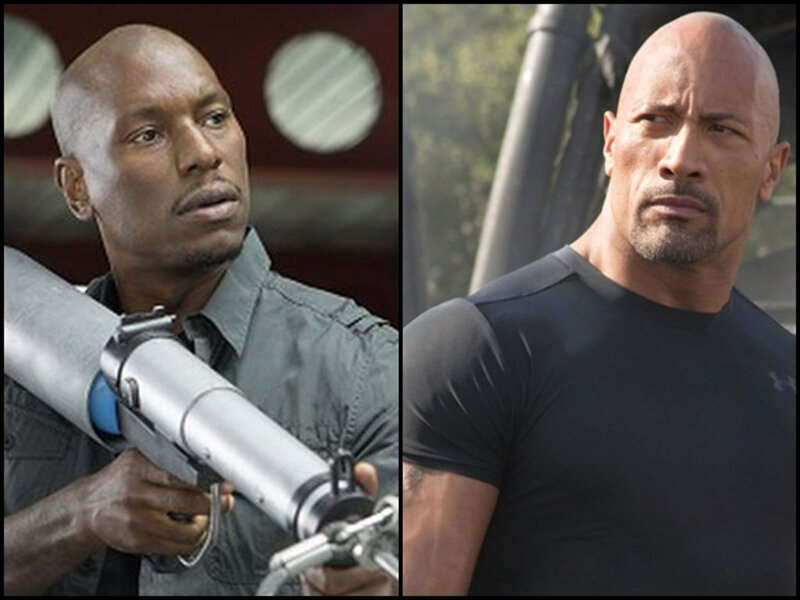 Despite Johnson's packed schedule, with Disney's "Jungle Cruise" and the "Fast and Furious" spinoff coinciding with the sequel's October 2018 production start, the timing should not be an issue as Black Adam's appearance will only be a minor one. 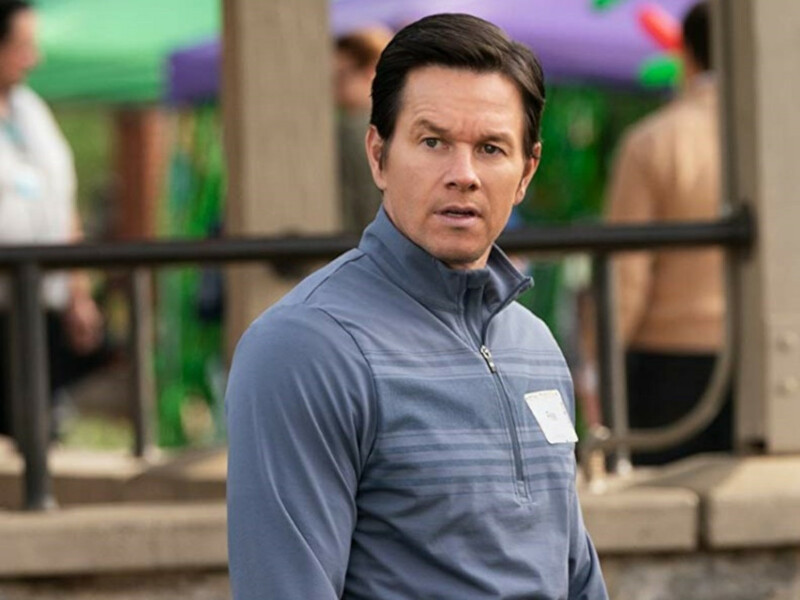 "The Accountant's" Gavin O'Connor is also expected to write and possibly direct the upcoming movie, which is still without helmer. 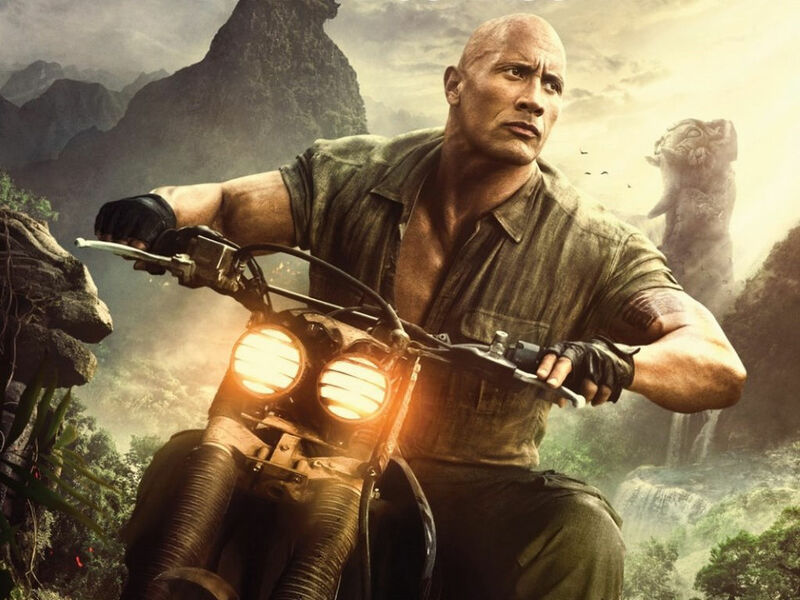 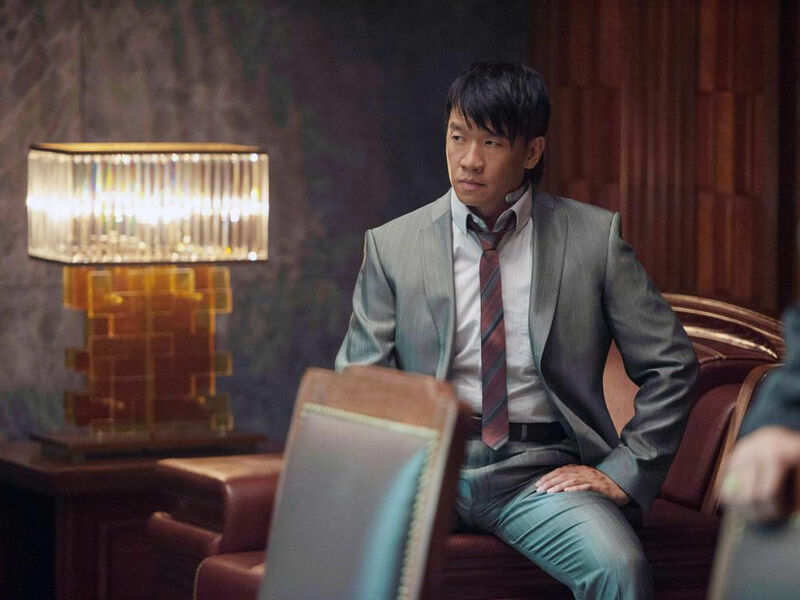 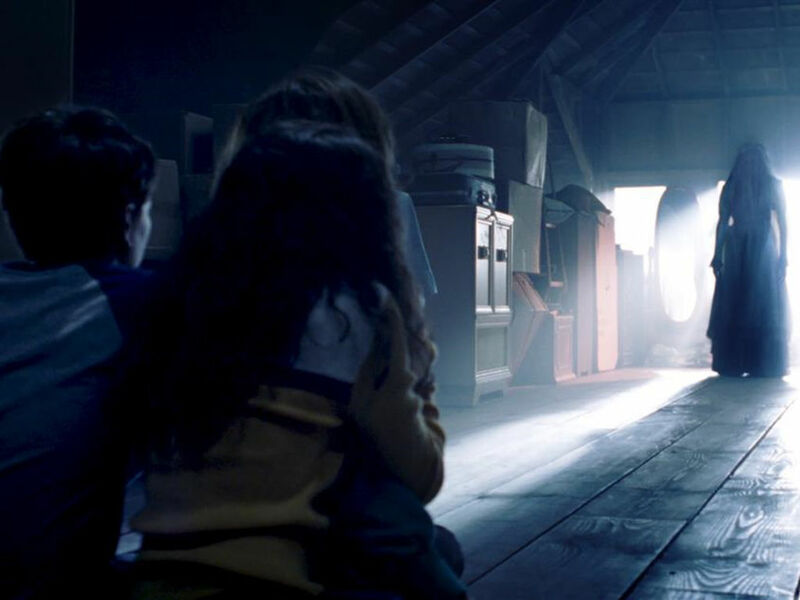 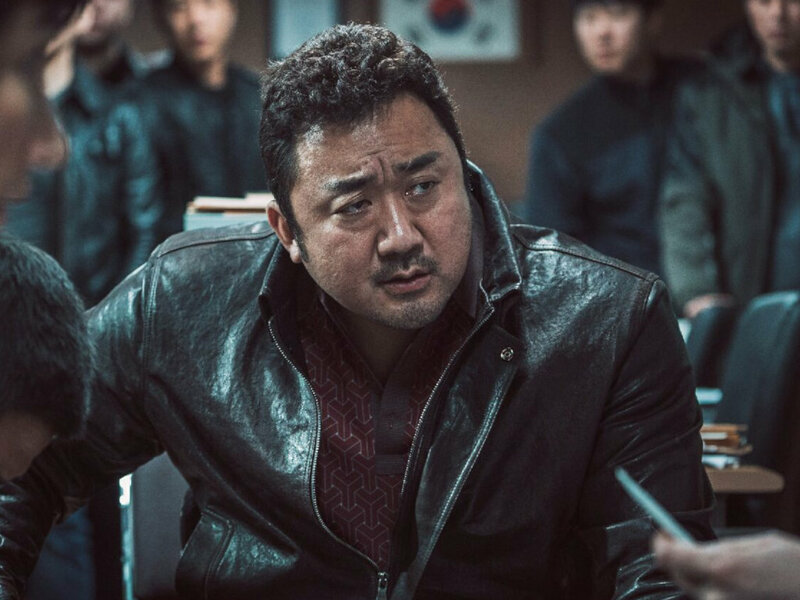 Fans will just have to wait and see if this rumours will materialised as no confirmation have been given from either Johnson or the studio's representative. 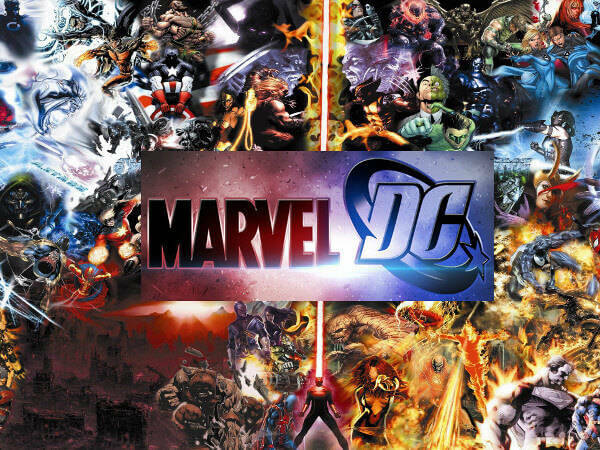 What are the superhero movies releasing from Marvel and DC from 2015 to 2020? 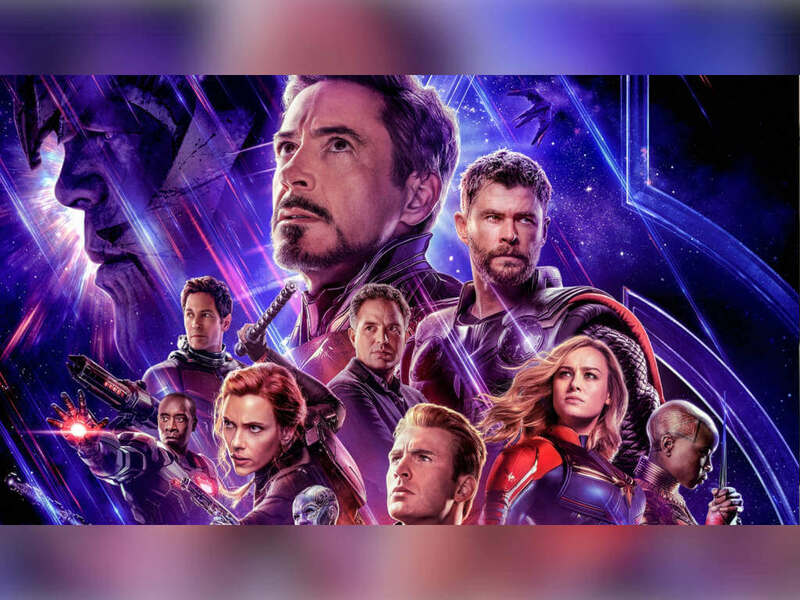 Here's a guide to the movies! 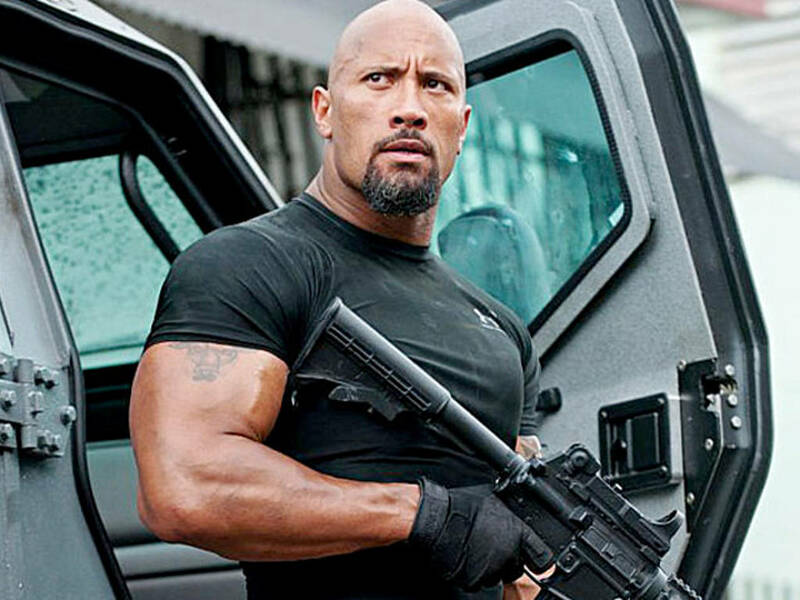 Dwayne Johnson to lead "Alpha Squad Seven"
New director targeted for "Suicide Squad 2"
"Fast and Furious" spinoff movie confirmed! 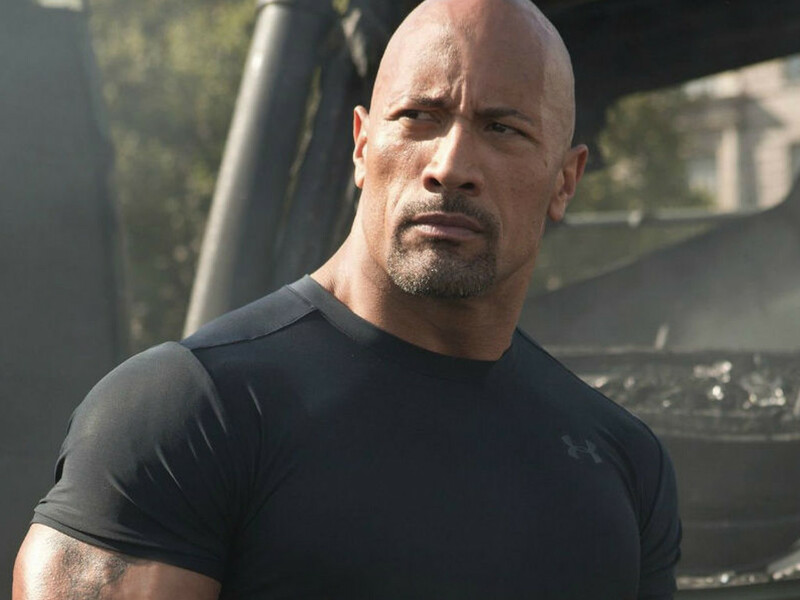 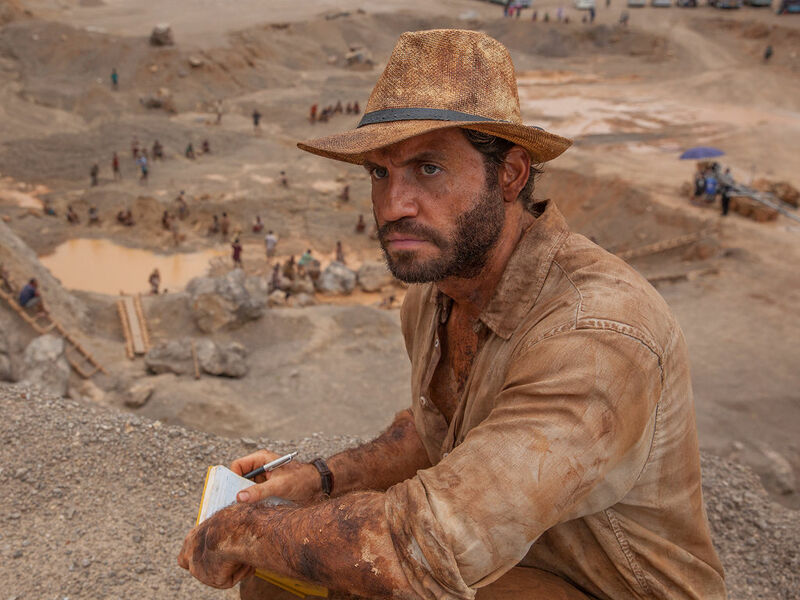 Édgar Ramírez to face off Dwayne Johnson in Disney's "Jungle Cruise"